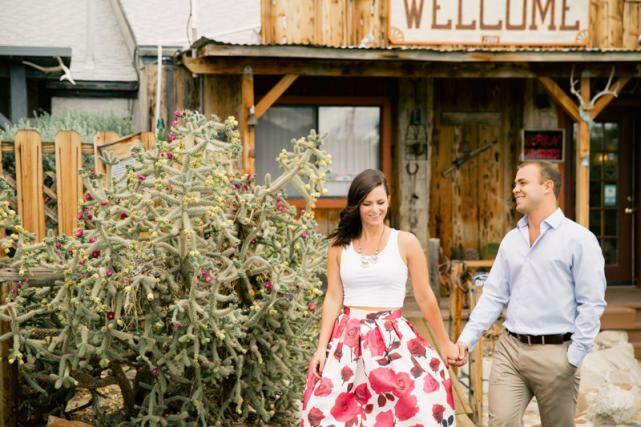 This engagement shoot that took place in Joshua Tree, California was so special. Jenny contacted me about a year ago to do an engagement shoot together but we were in completely different states and our schedules weren’t working out. Until a month ago when Vadim and I moved to San Diego, California and it just happens that Jenny and Mike moved to the West Coast as well. 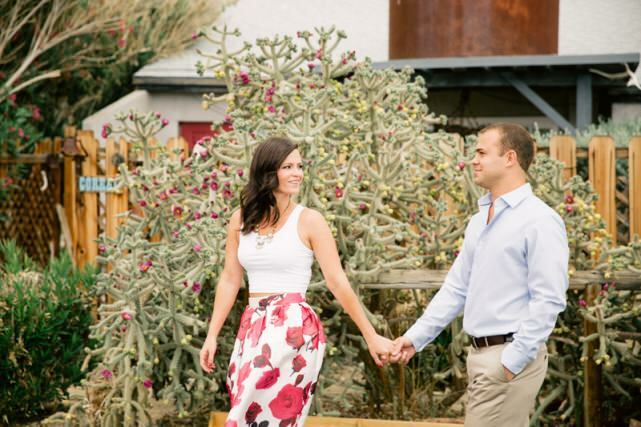 We started planning our shoot together and right away I thought about Joshua Tree National park and how it’s been a dream of mine to photograph there. Needless to say all of us were very excited to check out this part of California. Jenny and Mike are pretty adventurous and like to go to new places every weekend, so this was perfect! I decided to divide our photoshoot into two different blog posts because I have wayyyyyyyy too many photos to share. This part was taken at Sunnyale Garden Suites that is located 2 minutes from the park. This hotel is so cute and has so much character. There were so many different cactuses in there that I’m still pulling the needles out of my jacket till this day haha. Enjoy the photos and all the beautiful colors.